For best results, use a "pea-sized" dollop of toothpaste. The correct amount of toothpaste recommended by almost all dental professionals is a “pea-sized” amount (or more precisely: a 7.5mm sphere of toothpaste), not the one inch they try and sell you on the tv ads to make you finish your tube more quickly. Our toothpaste tubes show a graphic to help guide pea size portions and we designed our tubes to deliver enough toothpaste for you to brush 2x/day for 3 months. In order to get the full 3 month’s worth of use from your tube, use the pea-sized amount of toothpaste every time you brush. Using extra toothpaste doesn’t improve the cleaning ability of the brush at all and wastes your toothpaste. 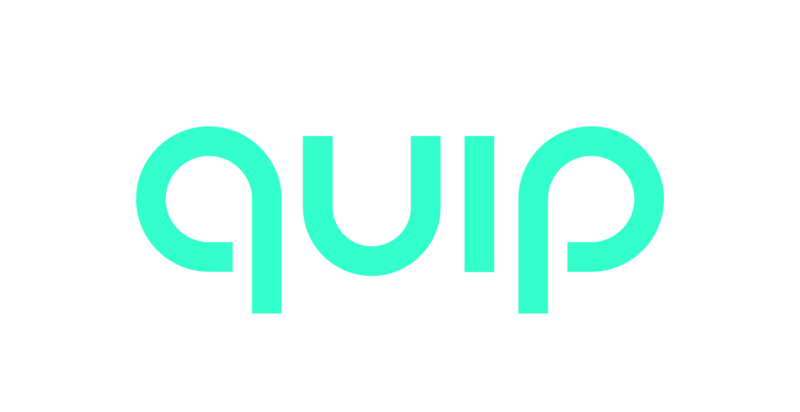 At quip, we want to save you money while focusing on best practice.